Bose is a desirable brand in the world of powerful audio products. Though they might be highly priced, Bose audio products possesses the perfect quality that definitely overshadows the prices. The company makes two almost similar sound systems that are also almost similarly priced. Bose Cinemate 120 and Bose Cinemate 130 share a lot of similarities even though they have a slight difference too. If you are to choose between the two sound systems, you must thoroughly evaluate both of them, comparing their strengths and flaws to see which one best suits your style and financial ability. Have a look : Bose CineMate 130 Vs SoundTouch 130. Bose Cinemate 130 is basically the best performing of all the sound systems in the Bose Cinemate line. While the Cinemate 120 feature 5 drivers in the soundbar, the Cinemate 130 amazingly feature six drivers plus 2 phase guide radiators. This gives the latter a much wider, quality and fuller sound that will transform each of your listening experiences into an unforgettable one. Though both models sound excellent, Cinemate 130 is some steps ahead of Cinemate 120 because it is a step up from its 120 counterpart. You get a special type of sound with Bose Cinemate 130 that the Cinemate 120 can only mimic. This also means that its sound can fill a larger room than the sound of 120. Unlike cinemate 120, cinemate 130 features a unique technology known as Flexmount that makes it stand out. This technology calibrate sound pertaining to the speaker’s position. 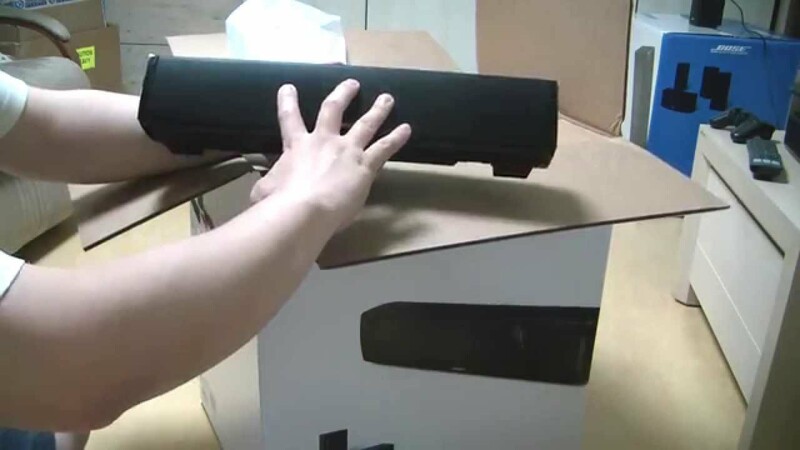 If you compare the soundbar length for both Bose products, the Cinemate 130 features a soundbar that is 36.8 inches long, and this is significantly longer than that in the Cinemate 120. The lengthier soundbar, coupled with its phase guide sound radiators is what gives this powerful audio product its holistic sound that can definitely envelope any room. You should not get this wrong though, because all Cinemate line products produces top quality sound, though this sound improves and gets much better as you move to higher models. So, as much as you would love the sound of Cinemate 120, know that Cinemate 130 in much more better and its sound is fuller all the way.